Will you dare challenge the Genie? Customize people you know (name and picture) to impress your friends, share your results on Facebook, discover the new Akinometer... and much more in the updates to come. Activate the child filter to let the young ones play. 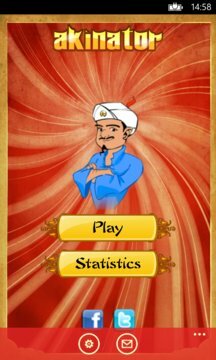 Akinator will keep their games safe. NEW: exclusive features for WP8 phones! 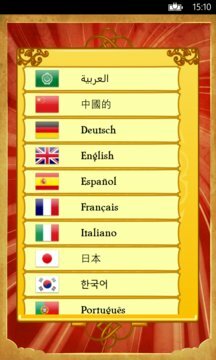 > download the corresponding language pack.